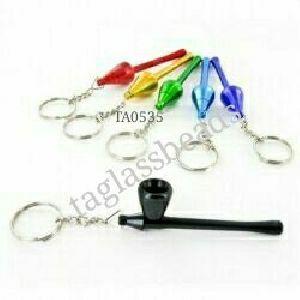 We are offering metal smoking pipes. 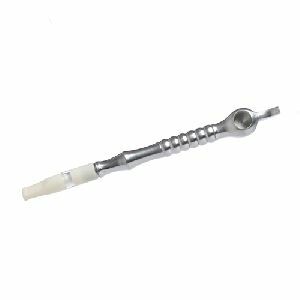 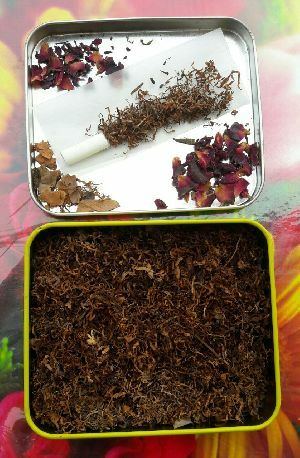 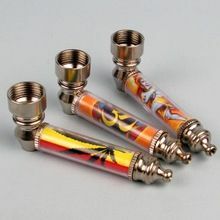 We are offerings metal smoking pipes and three part, four part metal grinders, and woden pipes, grinders and woden dugout. 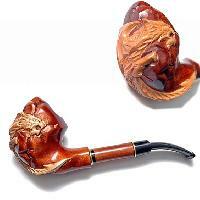 For all the smoking lovers, we are bringing forth the best Metal Smoking Pipes . 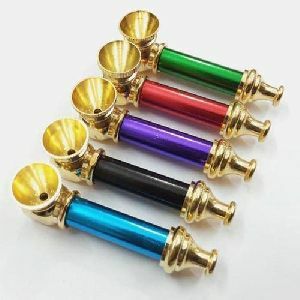 To suit the tastes and requirement of different customers, we fabricate the Metal Smoking Pipes in attractive designs, colors and sizes. 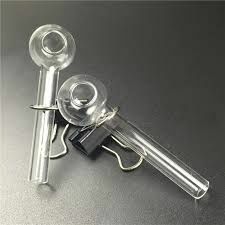 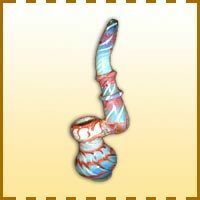 We offer the Metal Smoking Pipes at very attractive price range. 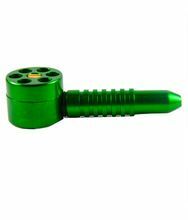 Sourced only from certified vendors, we ensure about the quality of our Metal Smoking Pipes. 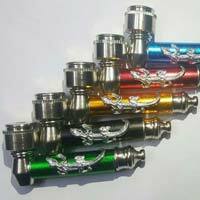 Due to our unequaled and effectual method of delivery, we have ascended as talented supplier in the marketplaces of Rudrapur(India) We have a skilled team of quality experts that stringently checks each and every product at different stages. 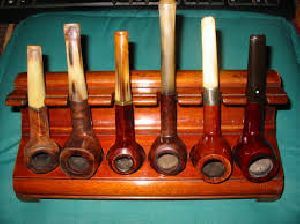 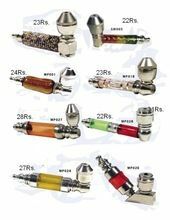 Metal Smoking Pipes have become one of the most preferred choices of smokers due to their non-flammable and non-explosive nature. 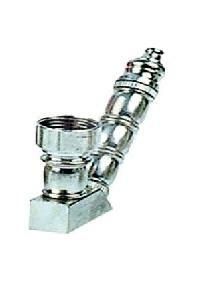 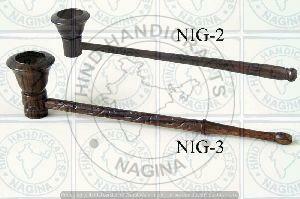 We have emerged as an eminent Manufacturer, Exporter and Supplier of Metal Smoking Pipes from Delhi, India. 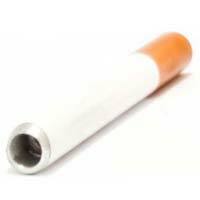 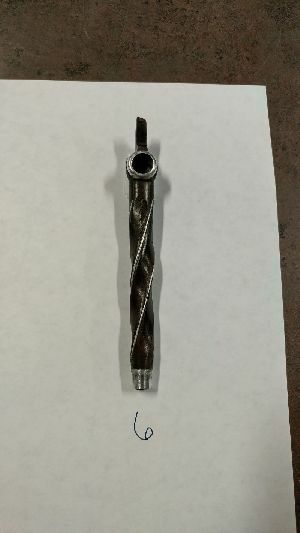 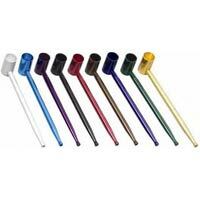 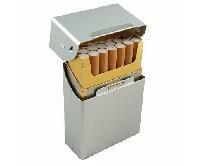 The Metal Smoking Pipes that we offer are manufactured using superior grade metals. 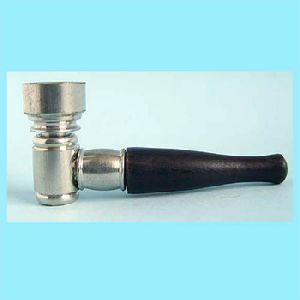 Our Metal Smoking Pipes are known for their corrosion-resistance and long lasting finish. 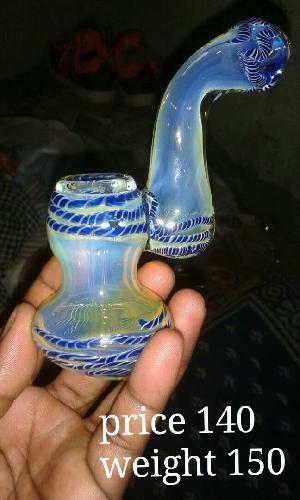 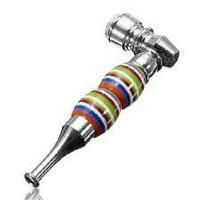 We are a renowned Manufacturer, Supplier and Exporter of Bob Marley Metal Smoking Pipes in Delhi, India. 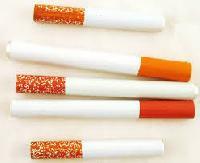 They are offered by us in a wide assortment of color combination, sizes and designs so as to meet the diverse demands of our buyers. 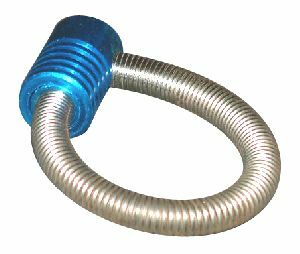 We make use of the finest quality and weather resistant metal for their fabrication. 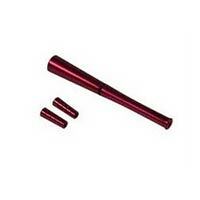 They are provided by us at rock bottom prices and in small as well as bulk quantities. 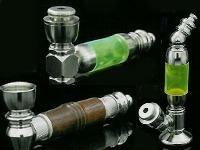 Here we present the metal smoking pipes in brass & aluminium material. 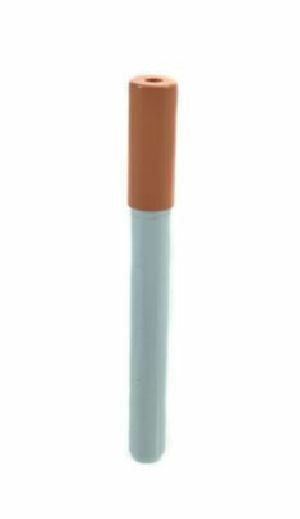 These pipes can be assembled & de-assembled for cleaning, ideal for travelling. 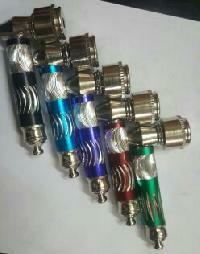 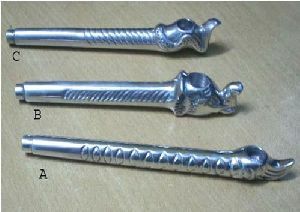 Popularly known as aluminium anodized pipes. 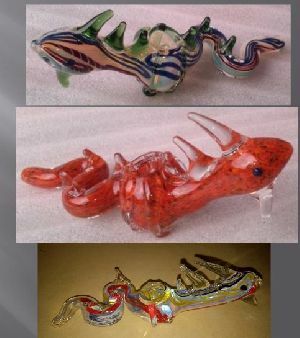 The minimum mix order should be of US$ 500 ( you can MIX different pipes in the order ) Size : 3.5 inches to 4 inches. 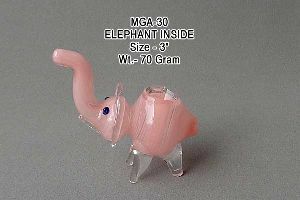 Weight : 30 grams Worldwide shipping through DHL express.